Well, I could do a bunch of preamble stuff, but why bother? Here it is! Click to embiggen! The blurb text reads: Tonight, former detective John Lazarus will finally put his old life behind him. He has a new job as a teacher, a new home, and a new love. 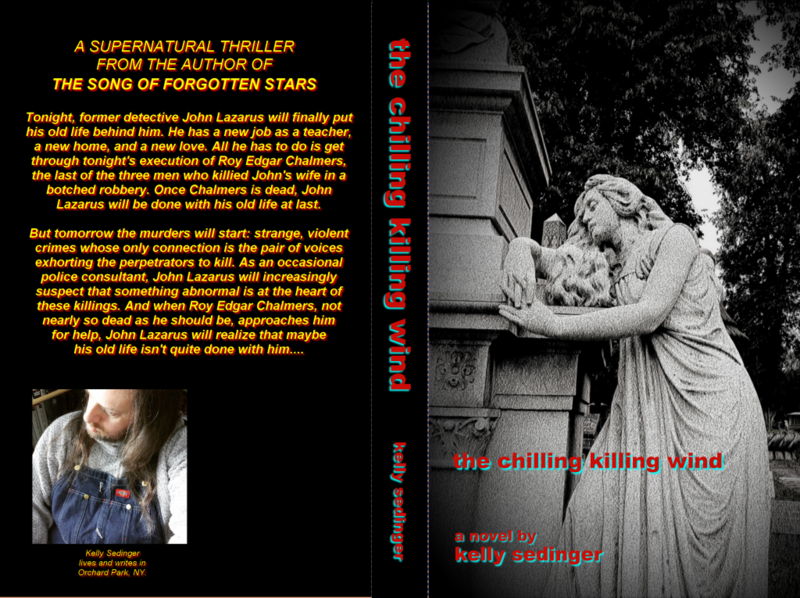 All he has to do … Continue reading "THE CHILLING KILLING WIND: COVER REVEAL!!!!"